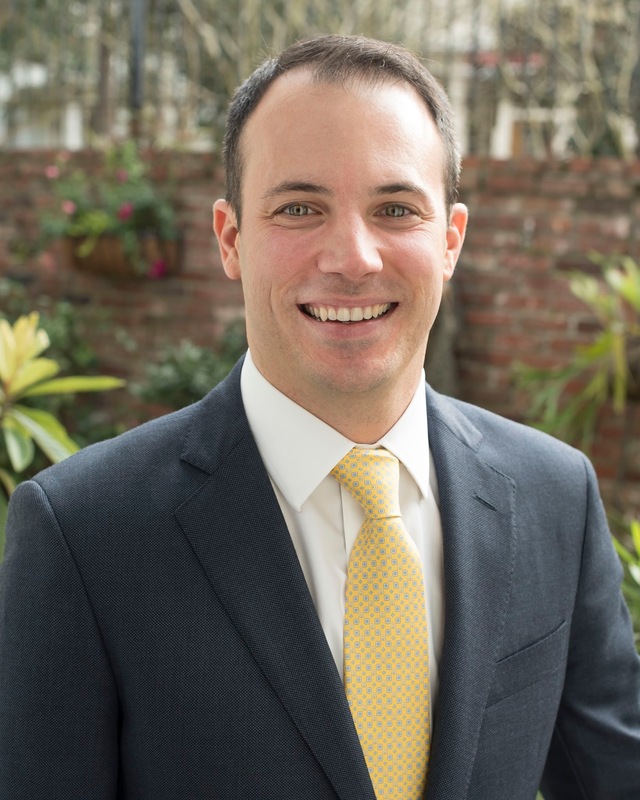 Jeffrey Doussan, Jr. brings an entrepreneurial perspective to real estate transactions. His creativity, resourcefulness, and ability to synthesize data give him an edge in commercial and residential real estate negotiations on behalf of local, national, and international clients. Jeffrey and his team pride themselves on providing clients with concierge level service. He appreciates the big decisions that bring a client to the decision to purchase a home, lease a space for their new or growing business, or sell a family asset. These can be complex, and Jeffrey’s personal experience and diverse network of supportive professionals can meet the needs of even the most challenging deal. Jeffrey’s experience paired with careful reading of the data give his clients an edge when it comes to pricing their property right, buying at the right price, and marketing through the proper channels.